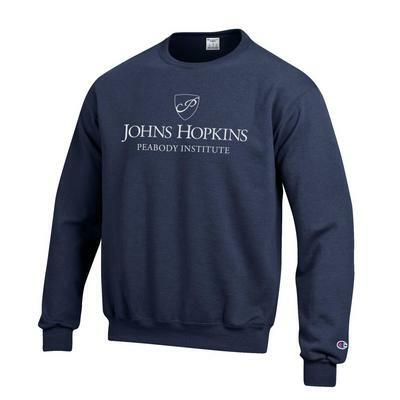 Crewneck sweatshirt with screen printed Johns Hopkins University logo 50% Cotton 50% Polyester. 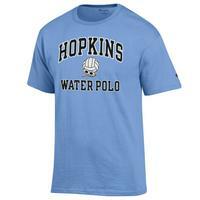 Wear your JHU pride front and center. 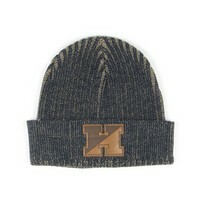 Click photo to view other possible graphic options. Imported.